West Asheville is located in Buncombe County and only 5 minutes across the French Broad River from Downtown Asheville. The West Asheville community is the new hot trendy area in Asheville. The Flagship address in West Asheville is Haywood Road. The West Asheville community has exploded with development for business, restaurants, breweries as well as new and renovated homes. West Asheville community resources include two community centers, a branch library and a variety of local parks, playgrounds and greenways. Two city fire stations and a police resource center serve our area. With the French Broad River defining the eastern and southern boundaries of West Asheville we also have easy access to boating, floating and the extensive park system along the river. This side of town was traditionally more affordable than other areas, but that has changed. Modest houses, cottages and bungalows have been snapped up by alternative-lifestyle groupies, young families and investors. 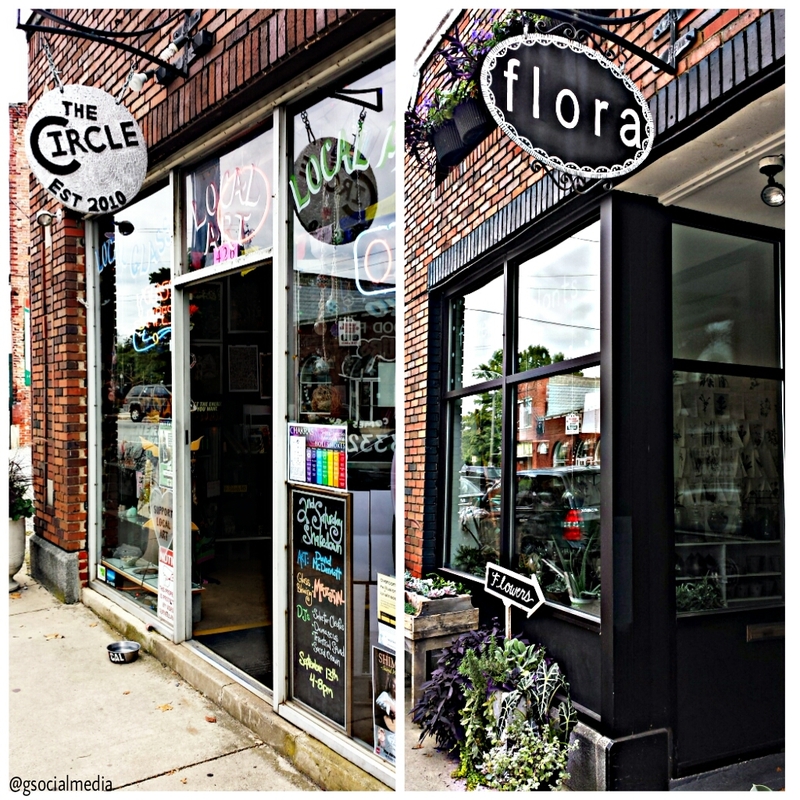 The barbershops, furniture stores and family owned businesses are being replaced with cafes and bakeries are serving up organic fare, holistic practitioners and a range of eclectic stores. 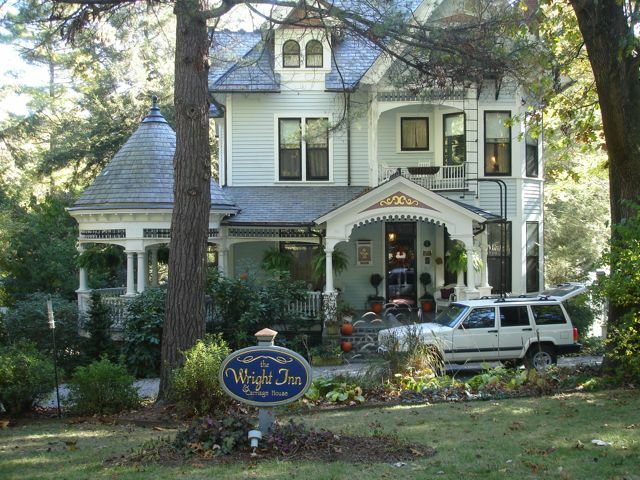 This has become some of Asheville's most sought after real estate. Stroll down Haywood Road in Historic West Asheville and notice the quaint side streets lined with bungalows. The neighborhood is in the midst of a renaissance. 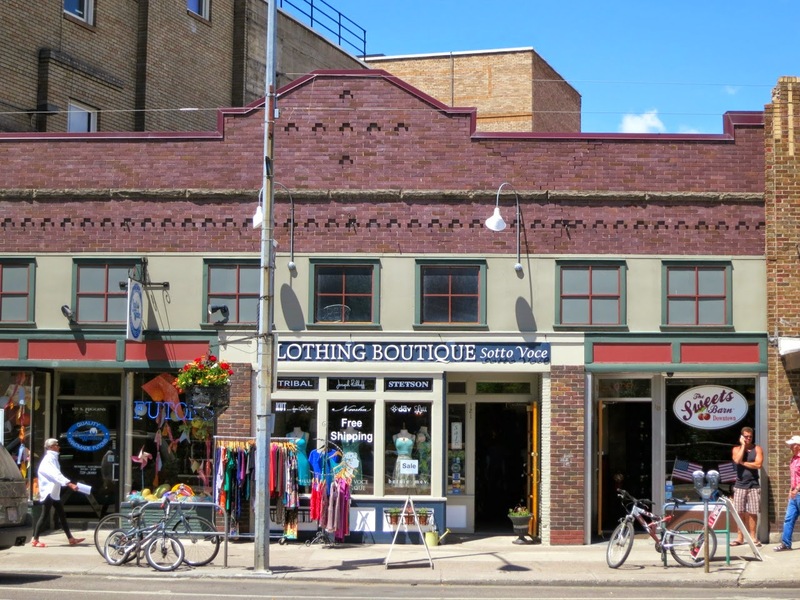 Formerly abandoned buildings are now home to flourishing restaurants, breweries and vintage boutiques, but the streets have a small hometown feel where businesses are family owned and neighborhoods are an easy walk or bicycle ride away. This area is evolving organically as a hip, trendy enclave for the young granola-munching crowd as well as beginning families in search of affordable fixer-uppers. Haywood Road, which serves as West Asheville’s main drag, features a hodgepodge of trendy cafes nationally recognized restaurants and funky stores and shops housed in older buildings that have been renovated. Men’s Journal magazine named West Asheville as one of the best neighborhoods in the Southeast: “The Eccentric Throwback,” as the magazine calls West Asheville. It has the sidewalks, large yards and tended gardens that many of its readers (and Asheville-area residents) remember from childhood. 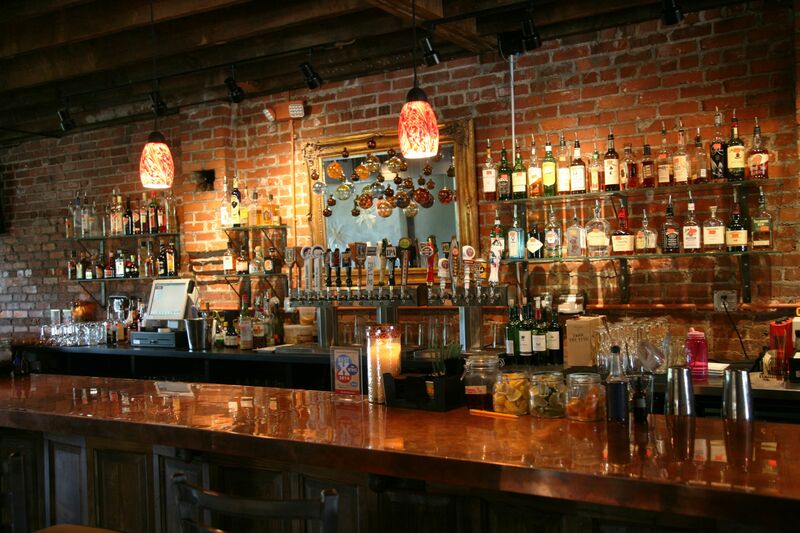 Located along Haywood Road and down in the River Arts District are some of the best restaurants Asheville has to offer. 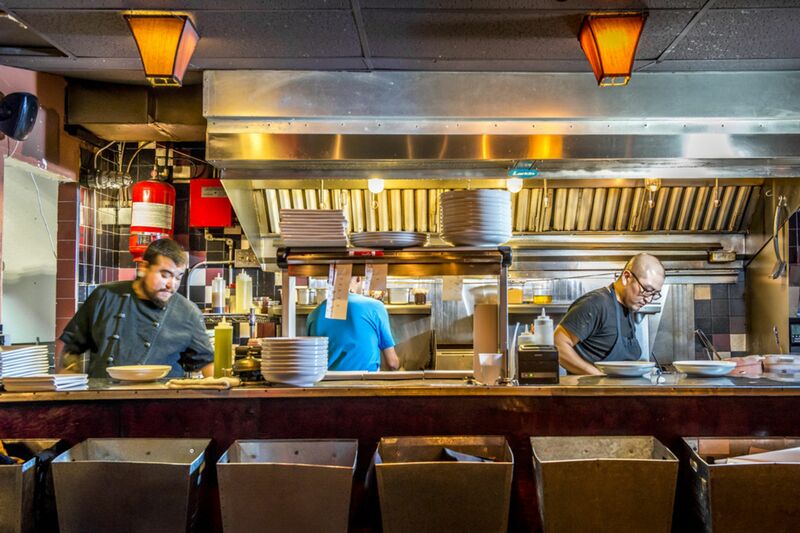 Nationally recognized, award-winning fare is available in a informal and comfortable settings in this community. Along with neighborhood pubs, a cidery and breweries West Asheville home for live music with plenty of options from local to national and international acts.